Holidays are a festive time of family and celebration, but also can be a time of concern for a family member who struggles with alcoholism. Dealing with an alcoholic is painful and you may feel there is no solution to the problem. You are not alone and effective resources are available. What are the warning signs of alcoholism as compared to normal drinking? Alcohol abuse comes with consequences that affect daily living. You may not actually see your family member drink because they are hiding their problem, but you may witness chaos in their lives. These are signals your loved one may be an alcoholic. Am I to blame for my loved one’s alcoholism? While it is normal to have feelings of self-blame, you did not cause your family member’s alcoholism. Alcoholism is a brain disease, which is treated by doctors and addiction professionals. You did not cause this disease even if addiction runs in your family. Blaming yourself puts undue stress on you and your alcoholic family member and puts your relationship at risk to codependency. Instead, realize that you can be a resource for recovery. You can love your family member and be firm in encouraging him or her to get help. By saying, “I love you, but you must get help for your drinking,” is an honest and caring approach. You can also educate yourself, and when you are armed with accurate information, you can breathe a little easier and prepare for the long process of recovery. What if my family member needs more intensive treatment? People who are physically dependent on alcohol may need more intensive treatment. 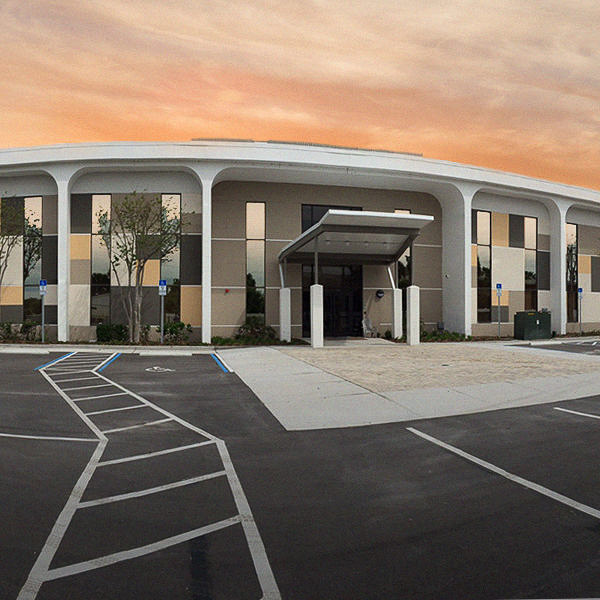 Treatments vary from outpatient rehabilitation to residential treatment and detox. Families can be involved in treatment and in discharge planning. Family members can provide encouraging support for the recovering alcoholic and can contribute to a successful recovery. Who can I talk to about alcoholism and intensive treatment? Caring, qualified professionals at Advanced Recovery Systems are here to help answer your questions and weigh your options. Your family member may require integrated behavioral healthcare and we are leaders in the treatment of addiction, substance abuse, eating disorders and mental health issues. 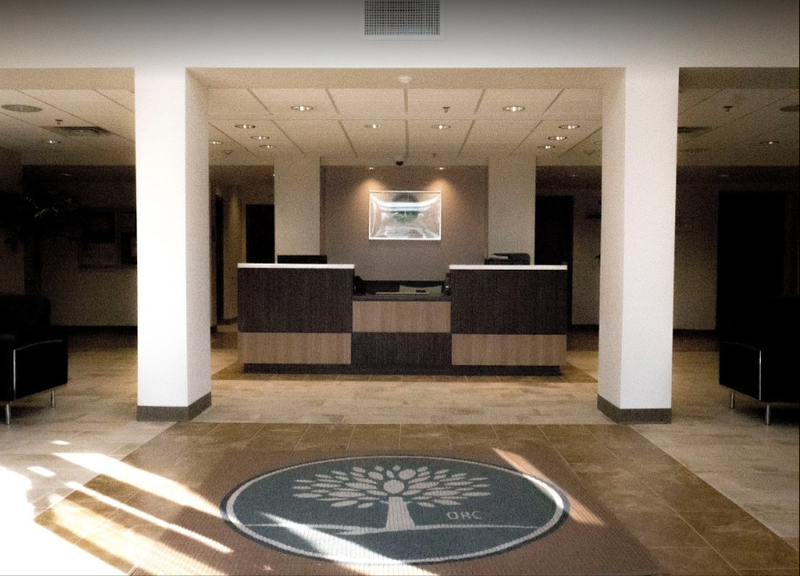 Our network of treatment centers for adults include The Recovery Village, The Recovery Village at Palmer Lake, Orlando Recovery Center, and Pacific North Recovery Center (WA). We also have a center devoted to adolescents, Next Generation Village, which helps young people live happy, fulfilling lives. Photo courtesy of David Goehring, used under Creative Commons License.